MogoBlog MogoLicious Tasty Tip of the Day: This dessert is very versatile – vanilla, chocolate or coffee ice cream can be used to put this together. Place 2 small scoops of ice cream into a coffee cup. Pour the coffee over the ice cream. Top with chocolate curls and nuts. 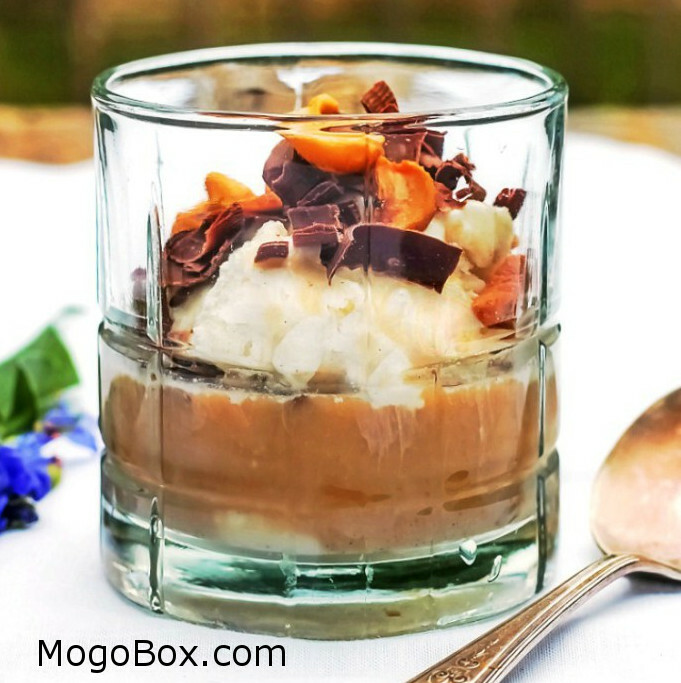 This entry was posted in MogoBlog, MogoLicious and tagged #MogoBlog, Afffagato, Chocolate, Espresso, Ice Cream, MogoBox, MogoLicious, Nuts.